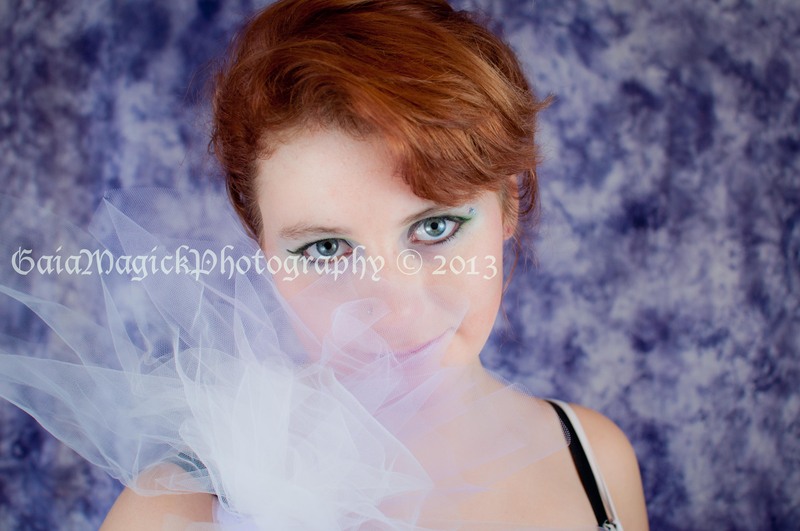 I did this session last month with my beautiful cousin to celebrate her turning 18. That’s pretty exciting in any girls life, and I’m glad she came to the studio to share some time with me before she left to move to Alberta. I’m going to miss her, and hope she comes back to visit me soon. We have so much fun in the studio. This will be her last teen glamour session, as it was supposed to be a burlesque session originally; but I was super excited to try out this idea I got from a Creativelive seminar, that she let me wrap her up in yards of tulle instead. Super fun! 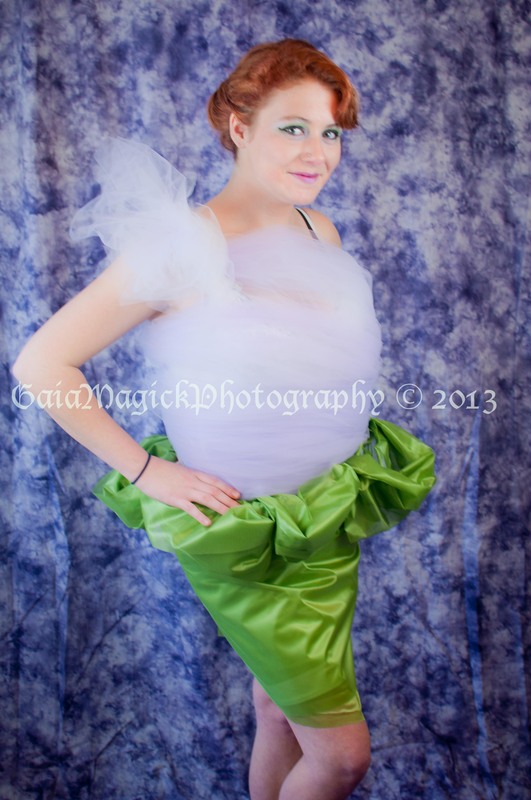 Here is an image of the whole dress. 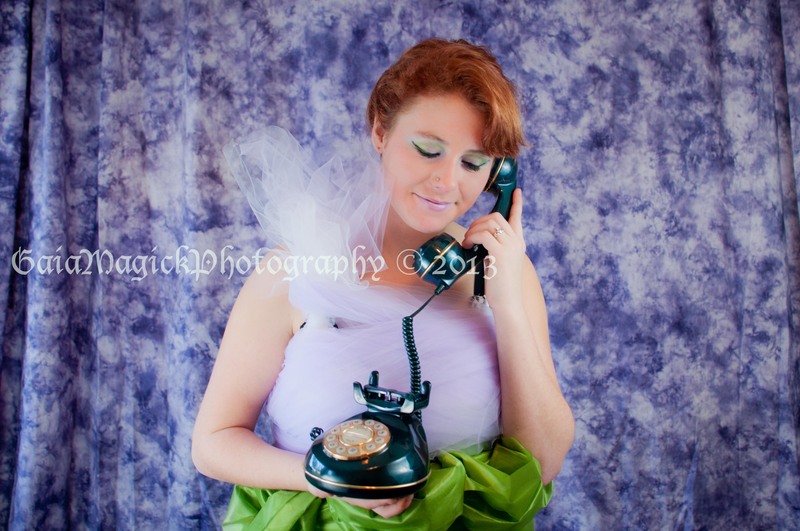 And an image with the new vintage phone I scooped up during the January treasure shopping trip. I can not wait to purchase more tulle and dress up more girls to see what interesting creations we can make! Leave me an email address below and I’ll contact you to book your unique tulle dress glamour session! Be inspired, get creative and have fun!